Lightweight, packable, with all the features you need. This jacket is a lightweight, packable jacket that can be used in a variety of conditions, but is not meant to be your daily driver. 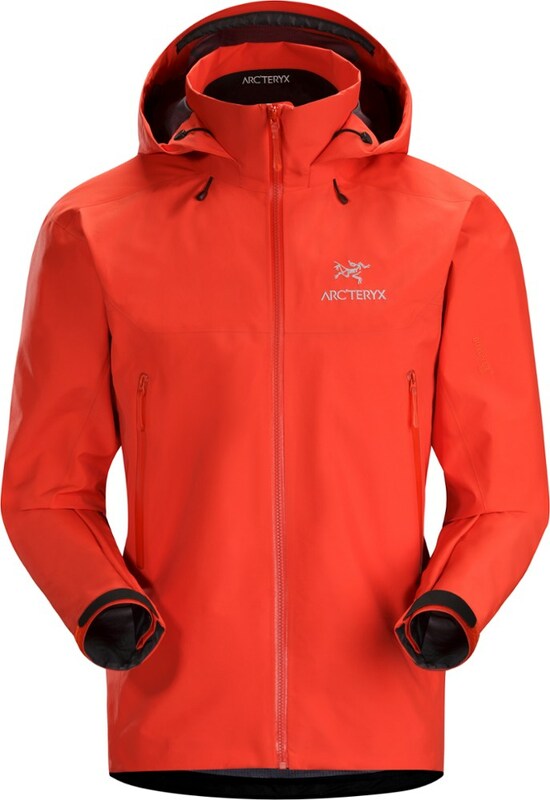 Arc'teryx chose Gore Tex PacLite as the waterproof/breathable membrane for this 2.5 Layer jacket which is what makes the jacket so light and packable. Areas of high wear on the jacket have a reinforcement layer to protect the Gore Tex from abbrasion from the inside, although I found the areas of high wear went outside the areas they chose to reinforce. 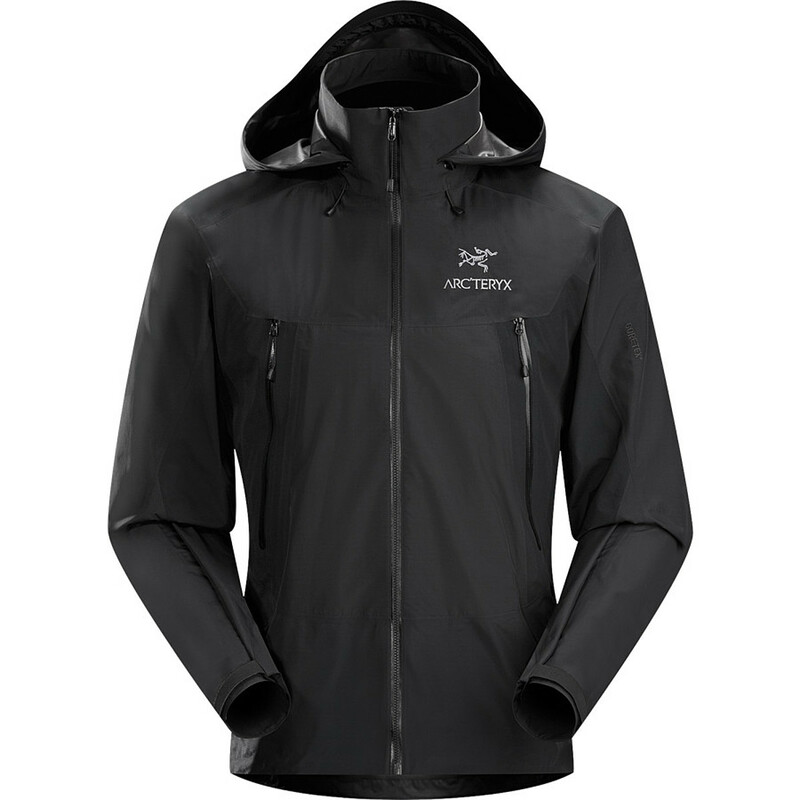 Fit: As always, Arc'teryx nailed the fit of this jacket. It does not hinder arm movement, does not extend much past the waist, and has enough volume to fit some layers underneath. It is very comfortable to be in, and has many adjustments you can make with drawcords/velcro for the hood, waist, and wrists. One feature I really like is being able to pull up the hood without having to unzip the jacket. Also, once up, if you have the hood drawcords adjusted correctly, the wind will not be able to blow the hood off. I have a big neck and I could fit two insulating layers between my neck and the collar when it was fully zipped. Water Resistance: If cared for, this jacket will offer great water resistance. It will not be as breathable as jackets with Gore Tex Pro, but was suitably breathable as long as I was minimizing sweating (by being cold). 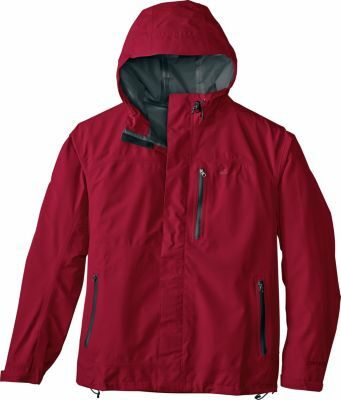 Durability: The outer nylon fabric on the jacket is quite durable, and I have never doubted it. I put it through quite a bit this summer and it looks brand new. 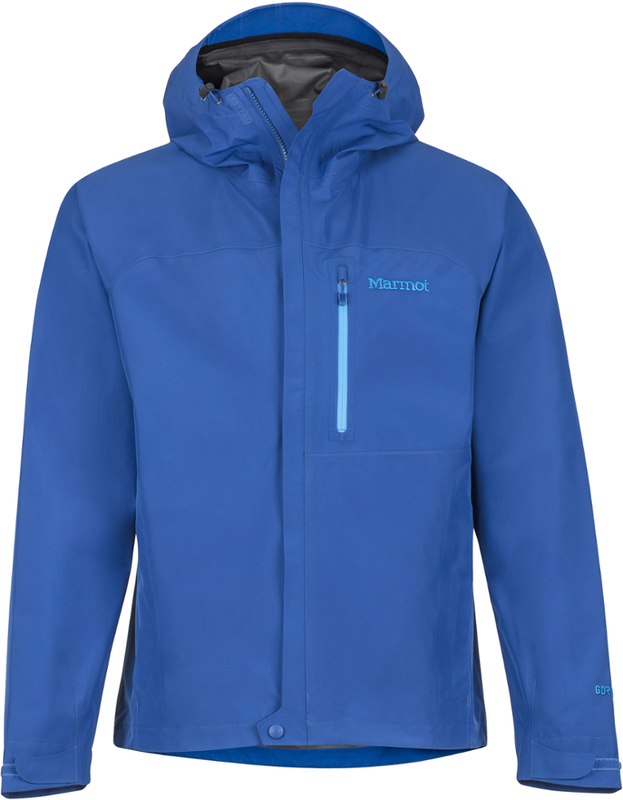 The inner layer is Gore Tex PacLite, which as stated earlier is covered in areas of high wear with another nylon fabric to prevent wearing away the Goretex. I wore away a fair amount of the Goretex from wearing a heavy backpack with this jacket on during a 45-day icefield expedition. It lost its waterproofing ability around the hipbelt, and parts of my back below my shoulder blades. 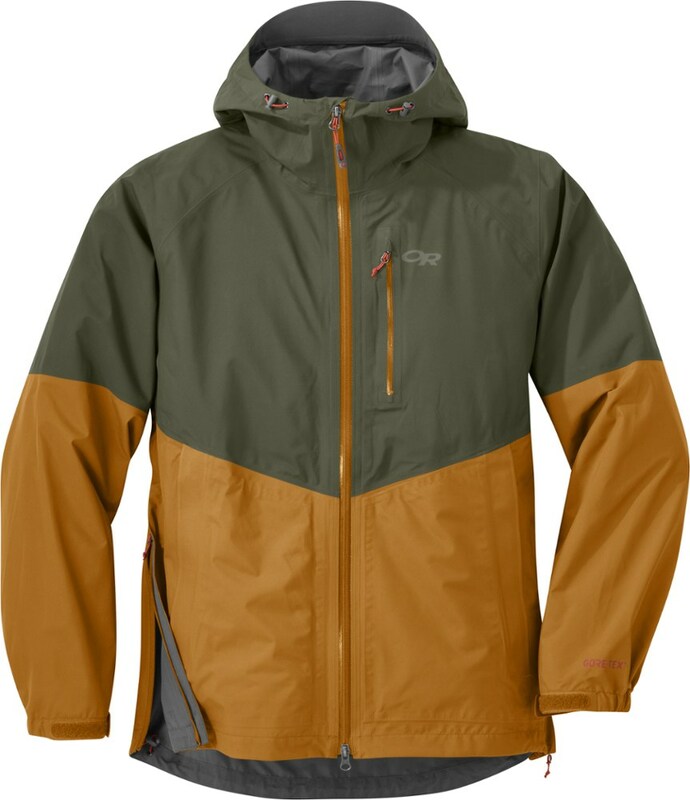 Looking from the inside, the color of the outer nylon shows through the Goretex layer in those areas. 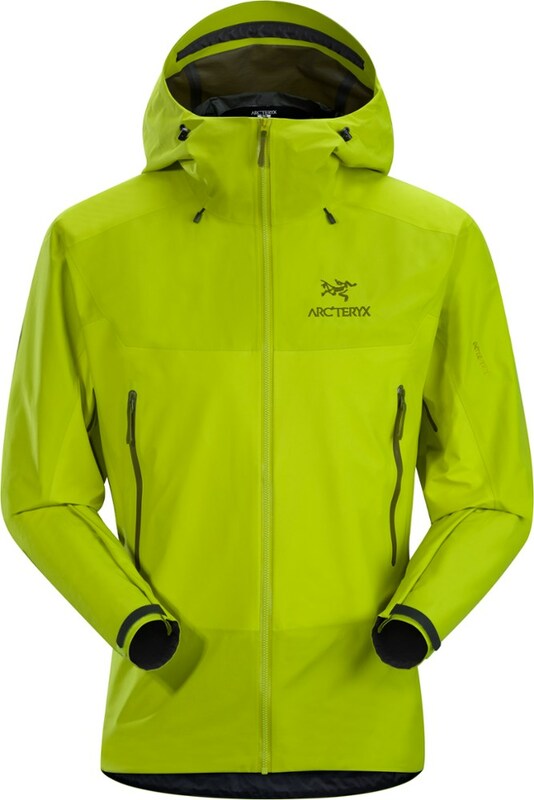 I can't really blame Arc'teryx too much for this though, because this jacket is not meant to be a high use item. It's meant for surprise storms when you're still on the mountain. Conditions: I have worn this jacket in snow, 60mph wind, and in 35mph driving rain. I have not been disappointed. However, based on durability of the 2.5 layer construction, if I could swap it out with a 3 Layer Arc'teryx jacket, I would. Thanks for the helpful review, Alex. I'd love to see some pics of your jacket too. 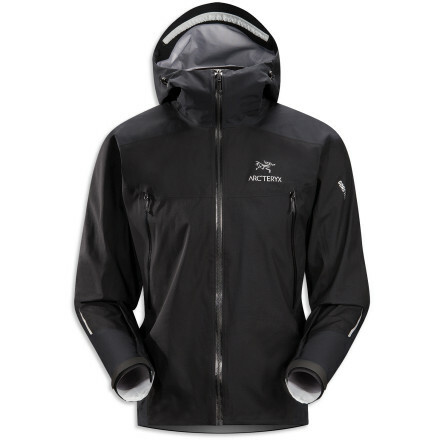 The Arc'teryx Beta LT Hybrid Jacket is not available from the stores we monitor. It was last seen August 17, 2018	at REI.